Chinese "Kung Fu" (Martial Arts) embodies the philosophy of Ancient Chinese Culture and is known for its comprehensive health benefits. If is a great body workout while it also develops self-defence skills and even mental ability. Better known styles of martial arts including Wing Chun, Chi Kung, and Taichi were more widely spread and practice. 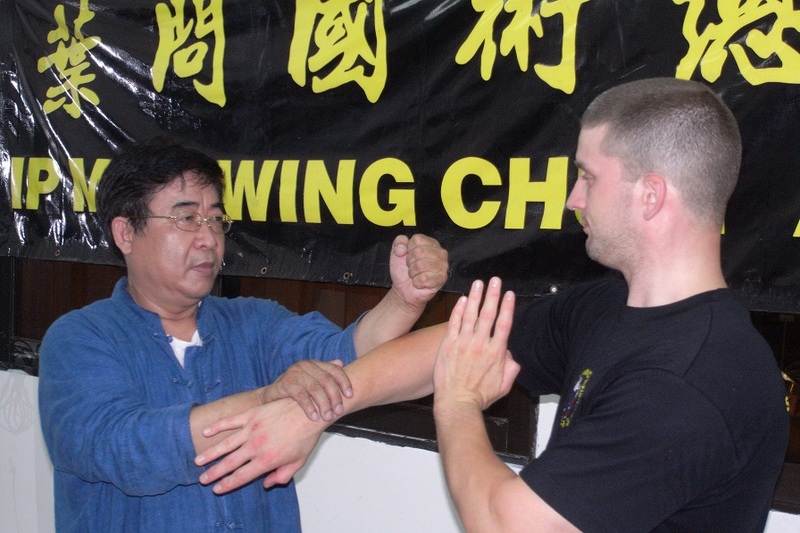 "Wing Chun" is the most popular Kung Fu among its contemporaries and is famous for its swiftness, fiercefulness and power. Because it is easy to learn and put into practice, students will be able to translate what they have learnt for self-defence in a short period of time. International film star Bruce Lee also learned Wing Chun Kung Fu from Grandmaster Yip Man. Those interested in taking short-term courses or intensive courses to experience the physical side of Chinese culture, please contact Master Sam Lau for further details. Master Sam Lau is the first generation disciple of Grandmaster Yip Man and was the assistant instructor of Grandmaster Yip Man. He is also the present Vice-president of the Chinese Dragon and Lion Dance Sports Federation.